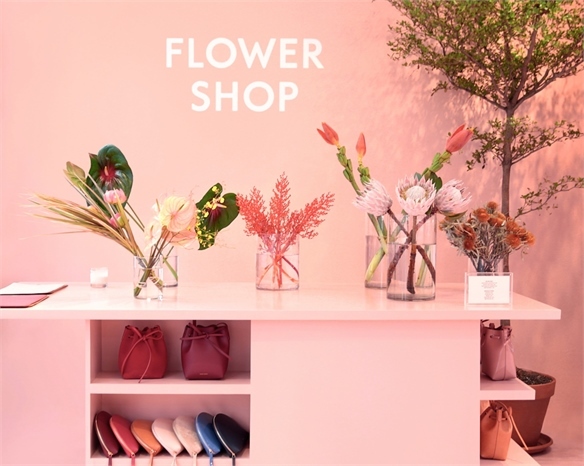 A new wave of in-store floristry concepts is engaging shoppers with an appetite for natural delights and green sanctuaries. 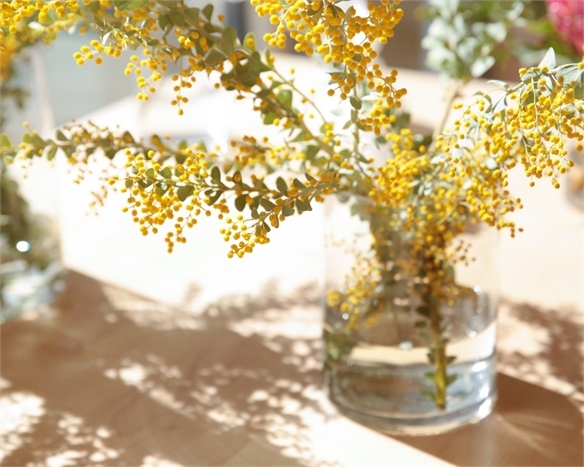 Flowers and plants promote wellness and a reconnection with nature. 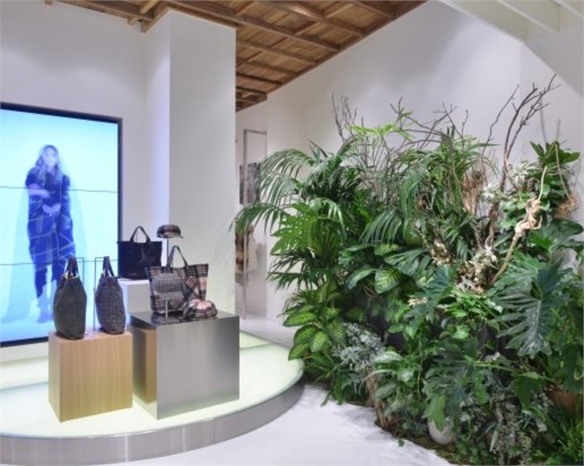 Exotic Partnership: Italian outerwear brand Woolrich has opened a new store in Milan with a lush winter garden and exotic plant shop in the inner courtyard. 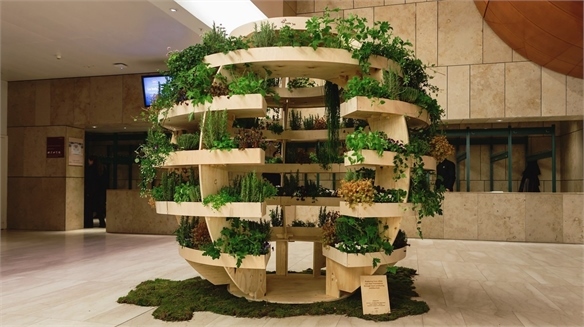 It’s curated by Japanese plant artist Satoshi Kawamoto, owner of creative plant shop Green Fingers in Tokyo, and sells plants for the home. 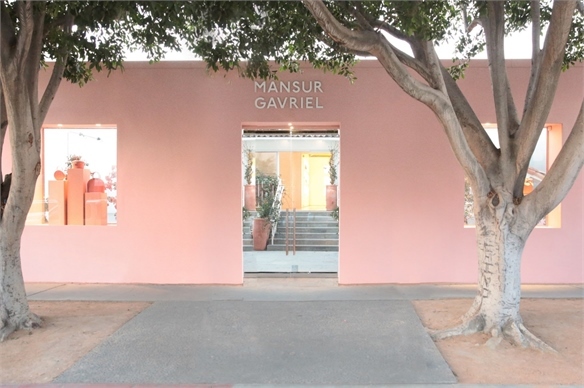 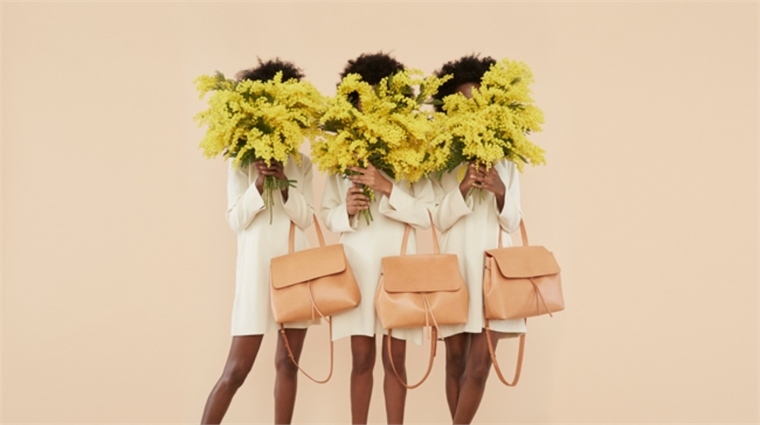 LA Flower Market: New York fashion and accessories brand Mansur Gavriel’s new store on Melrose Place in LA takes cues from relaxed Californian lifestyle. 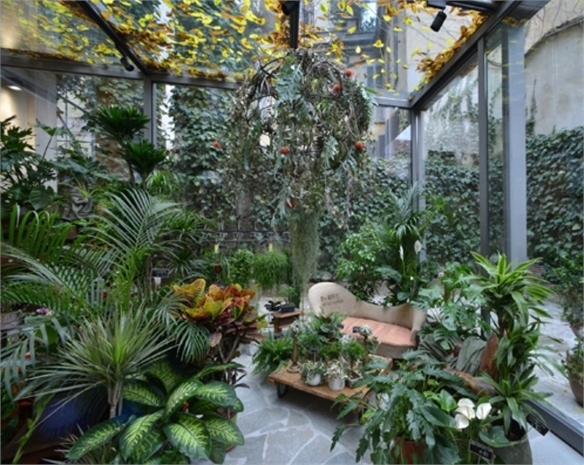 The space has an open-air garden, pond and courtyard. 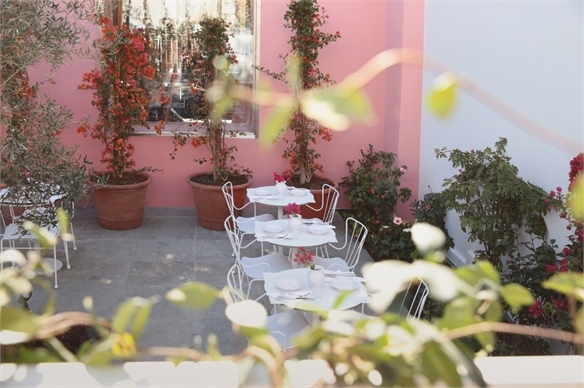 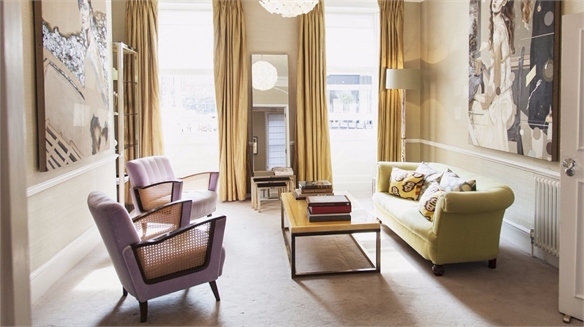 It’s also home to a café and sells custom flower arrangements from a market stall on the front porch. 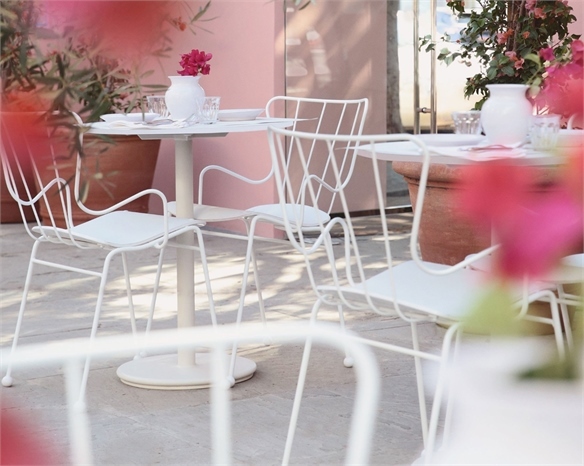 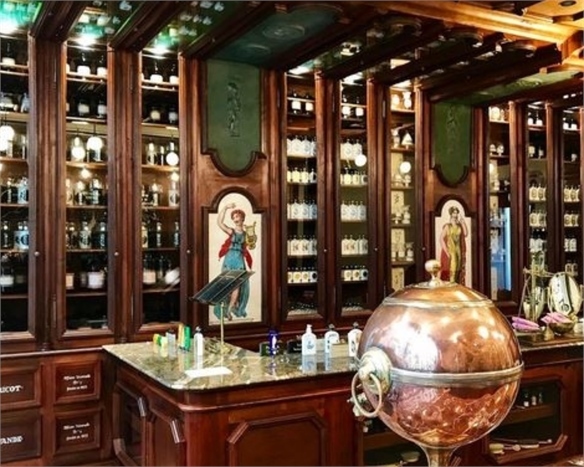 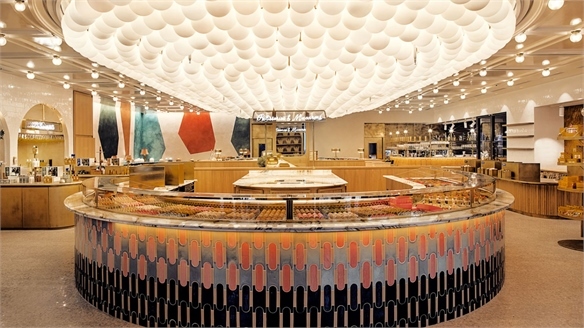 Highlighting Parisian Style: Parisian beauty brand Buly 1803 has revived the iconic Grand Café Tortoni – famous for its ice cream in the 1960s. 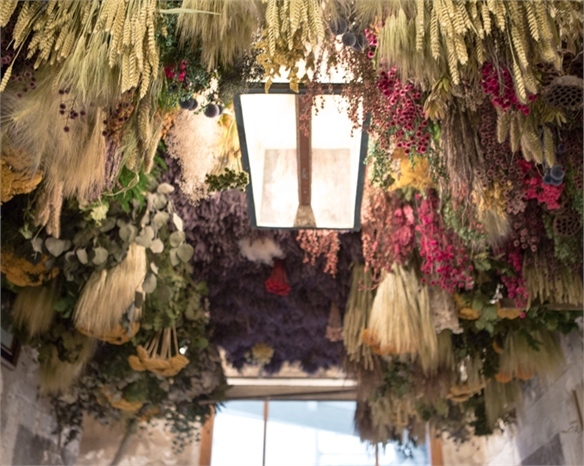 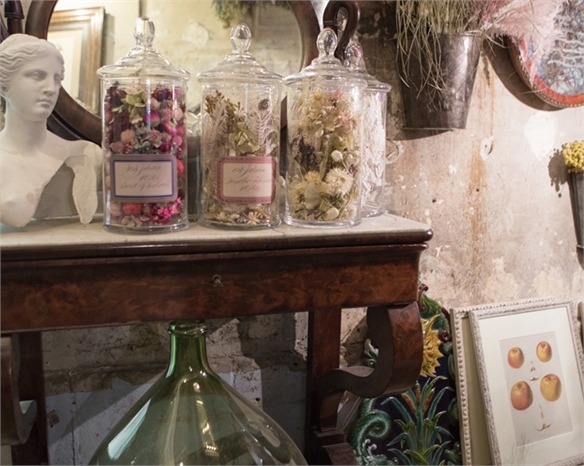 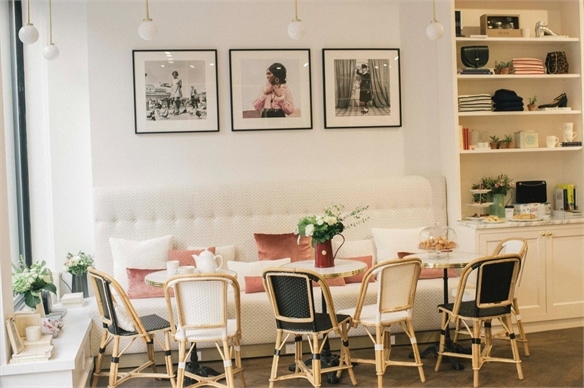 The hybrid beauty shop and café also sells Korean fashion and dried flower arrangements by Japanese florist Miyoko Yasumoto in its new outpost in the Marais district of Paris. 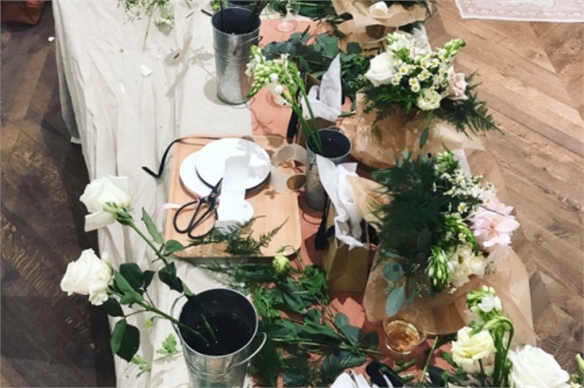 Fellow French womenswear label Sézane hosts flower arrangement workshops by New York florist Flower Girl in its apartment-style store in NYC. 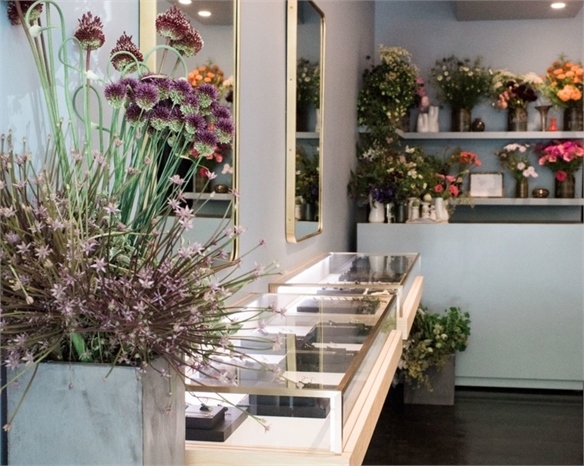 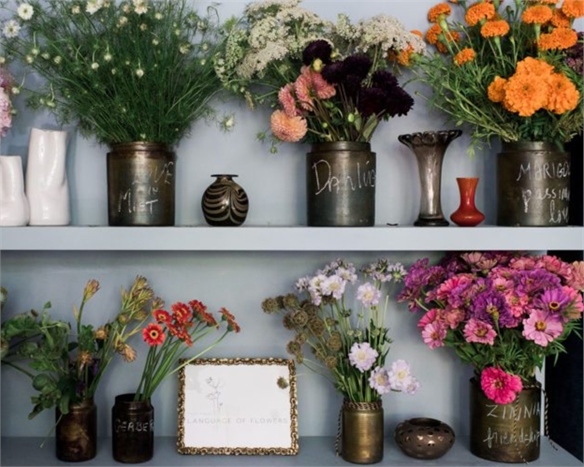 Flower Counter: American fashion jewellery brand Lulu Frost’s New York store repurposes its counter as a flower arrangement bar, managed by US florist Tess Casey. 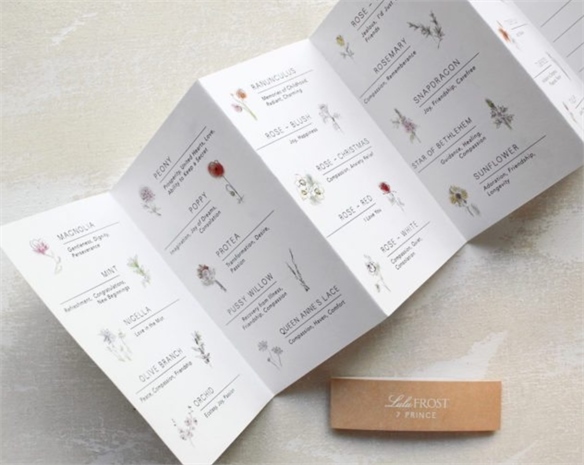 All bouquets come with a booklet providing pretty descriptions of the flowers – for example, peonies state: ‘I’m charmed by you’. 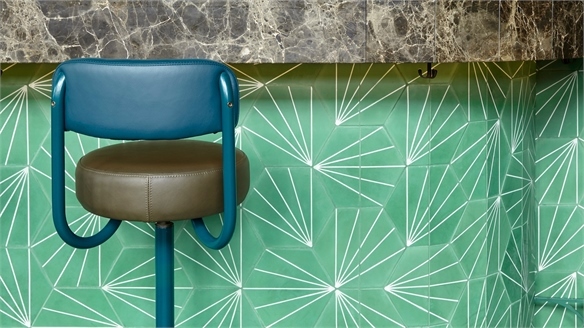 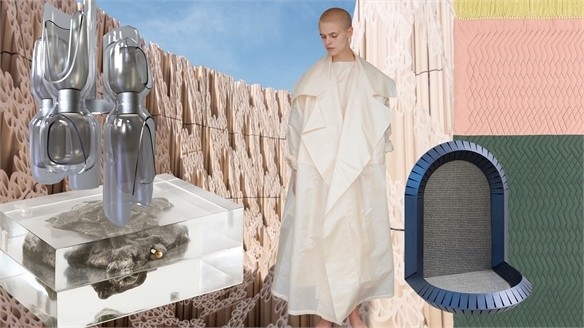 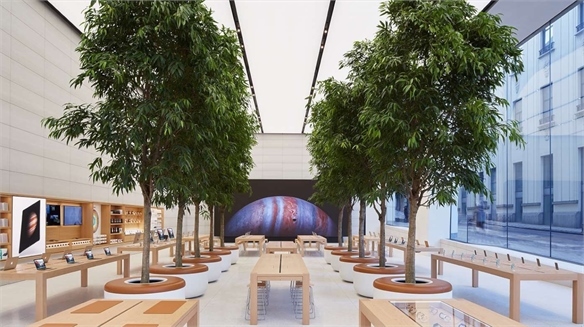 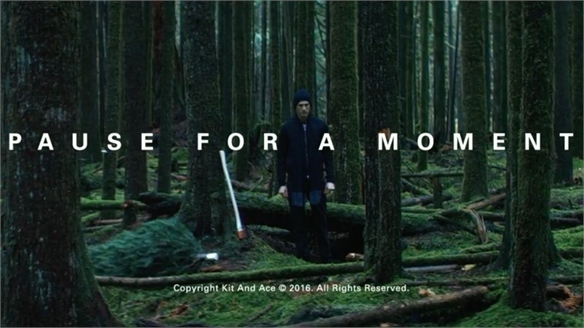 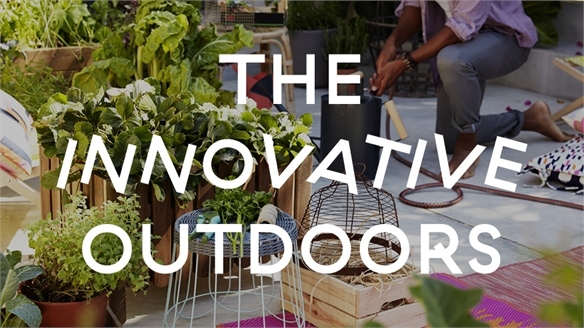 See Nature Embracers and Biophilia-Boosted Retail Design for more. 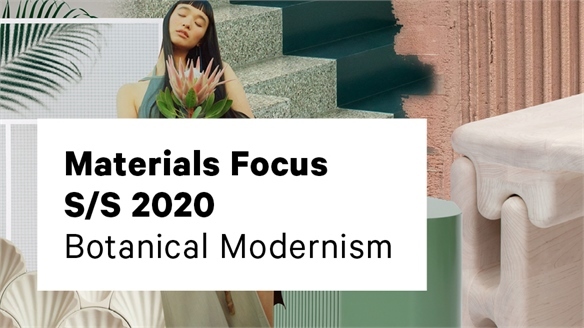 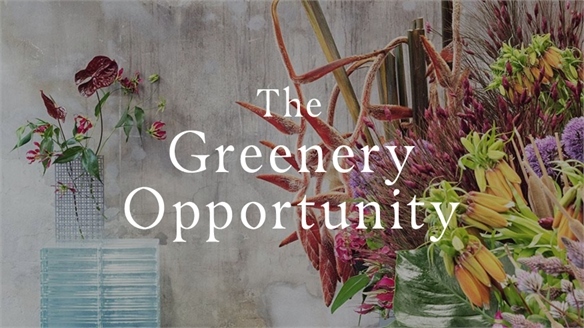 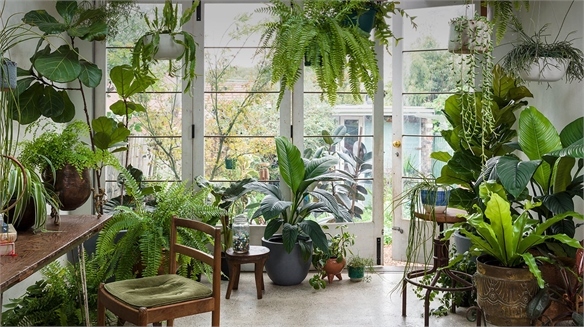 The Greenery Opportunity The Greenery Opportunity Greenery is having its moment in the design world, helped by Instagram and a host of high-profile floral stylists and influential florists. 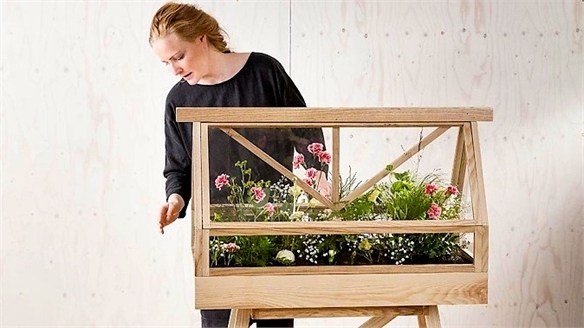 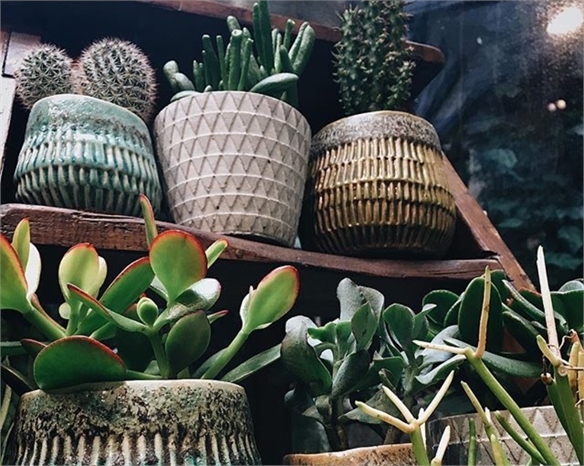 The knock-on effect is a growing consumer desire to achieve trending styles and gain knowledge in plant care, and the market for buying plants and gifting blooms is flourishing. 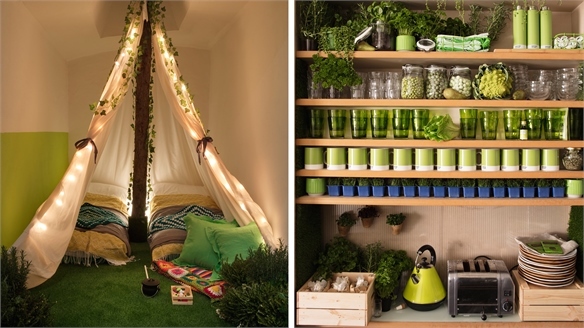 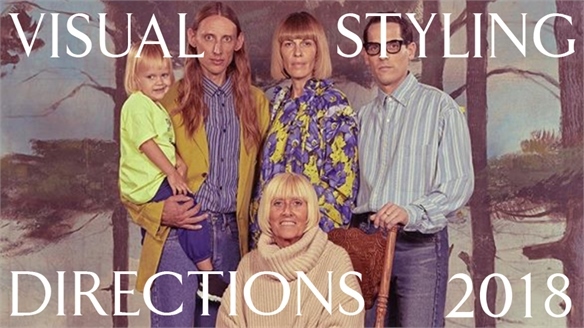 We highlight the possibilities. 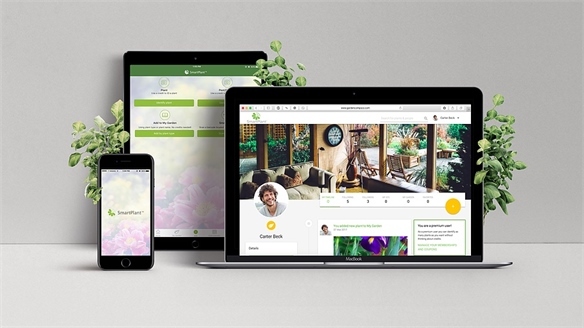 Plant Life Balance: AR Gardening App Plant Life Balance: AR Gardening Australian non-profit Horticulture Innovation Australia has created an app called Plant Life Balance to encourage more people to surround themselves with plants and improve their physical and mental wellbeing. 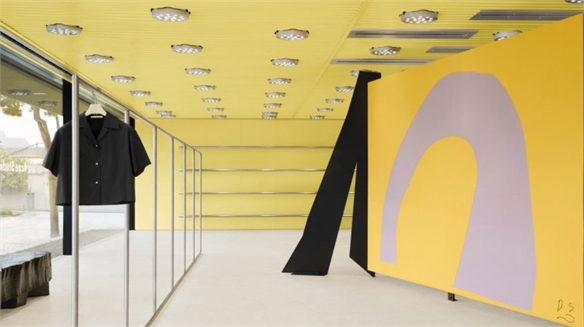 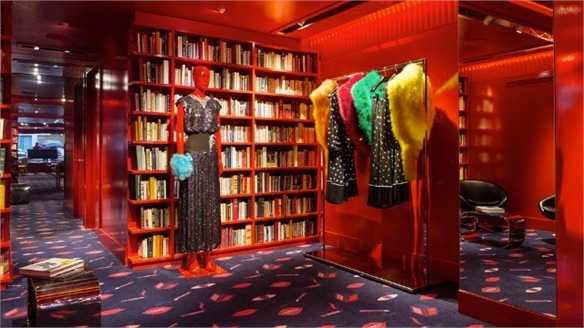 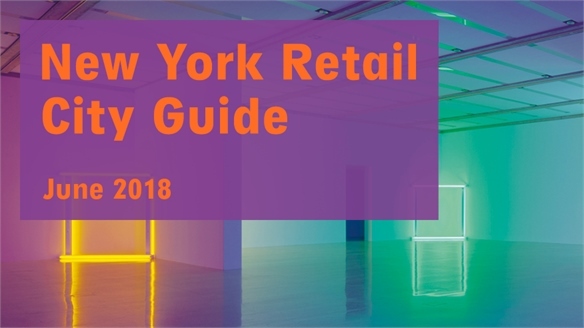 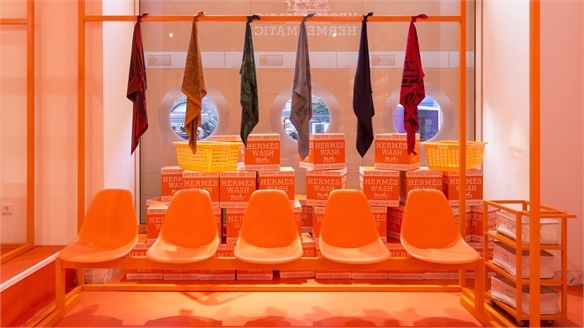 VM Trend: Retail Libraries VM Trend: Retail Libraries A new wave of intimate in-store library concepts is engaging shoppers with an appetite for intellectual stimulation, additional context or behind-the-scenes brand insights.